Say goodbye to your puffy and tired eyes as Swissvita 3D Micrite All Use Eye Cream able to bring back younger look. The skin around our eyes is more fragile if compare to our face. Sometime people tend to think eye cream is an unnecessary step to our skincare routine. As the result, too often we find ourselves greeted by raccoon eyes in the morning – puffy, wrinkled, tired eyes, often with leftover makeup smudged underneath. Why choose Swissvita 3D Micrite All Use Eye Cream? For those wishing for a more luxurious ingredients, the Swisvita 3D Micrite All Use Eye Cream finds itself in a league of premium brands when it comes to ridding your eyes of puffiness, dark circles, aging and eye wrinkles. I notice my left eye more lifting and fine lines not so visible if compare to my right eye. This eye cream is quick to absorb into the skin and moisturizes for light to moderate fading of fine lines and wrinkles. You can see the result within 7 seconds whereby it instant listing. The eye cream is free from Paraben, Addictive, Alcohol and pigment. Come with aluminum Sealed Package to prevents the risk of contamination by external air pressure. Due to humid weather in Malaysia, our skin easily feel oily especially the T-zone are. Thus our skin tend to breakout easily and I hate the most is acne. 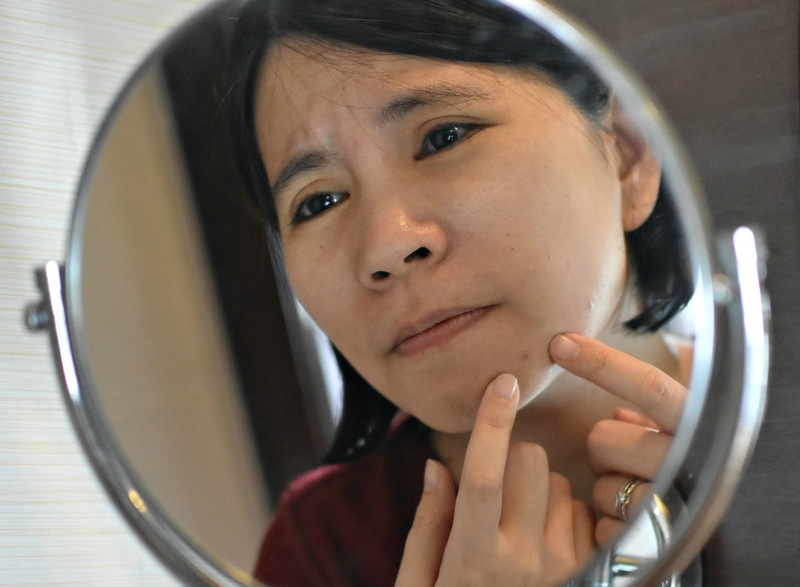 Take a quick action before acne concur the whole face. Choose the right acne face wash is very important to clear off unclogged pores effectively. Beside functions as facial wash, it helps to exfoliate the dead skin and left my skin more clean and breathable. Swisvita Acne Solution Soothing Cleanser Cream contains Citric acid that works to keep pores clear. At the beginning, you may feel dryness on your skin but when you adjust as needed, you skin tend to suit the situation. Say goodbye to stubborn acne as you can see the result within 1 weeks. Swissvita Acne Solution Soothing Cleanser Cream is certified medical-grade products. It has anti-inflammatory as well as an antioxidant. Good news for my reader as you get to enjoy RM10 off when you purchase at AllYoung.MY. Just key in SWA10 and no minimum spending. This offer valid until 28th Februry 2018.